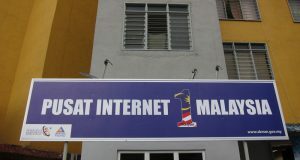 Unifi Mobile, the mobile Telco part of Telekom Malaysia, recently announced that it has upgraded its mobile network in SetiaWalk, Puchong to support wireless broadband speeds up to 80Mbps. Claimed to be the first pre-5G network with Time Division Duplex (TDD) technology in Malaysia, the network uses Massive MIMO technology and said to deliver larger capacity at about 500Mbps although consumers won’t be getting these kind of speeds. 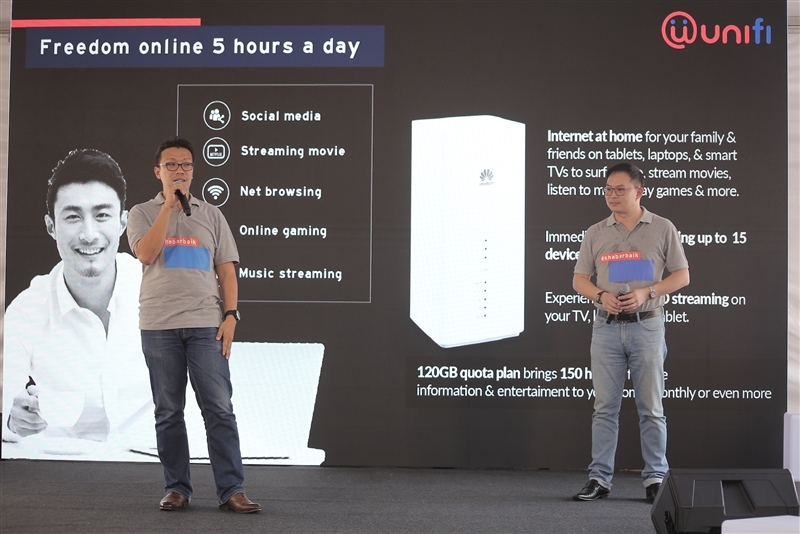 During the event, Moharmustaqeem Mohammed, Acting Executive Vice President, unifi said the current 4G LTE capacity are approximately around 200Mbps compared to Unifi’s pre-5G network at 500Mbps. MalaysianWireless notes that the fastest 4G LTE networks currently delivers speeds up to 1.2Gbps, using Frequency Division Duplexing (FDD). 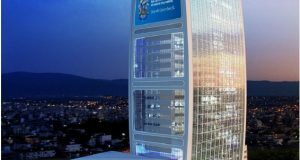 In Malaysia, Celcom Axiata demonstrated 4G LTE-Advanced speeds beyond 400Mbps and 18Gbps on 5G last year, both using FDD technology which is a major standard in mobile network. 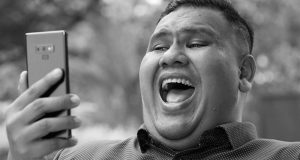 With the upgrade, Unifi Mobile claims that it is now offering speed upgrades of up to 30Mbps via wireless broadband, and peak throughput may go up to 80Mbps. The Telco said “the project”, which started in Q4 last year, has already entered its commercial phase at SetiaWalk Puchong which consists of residential blocks, mall and offices. As part of the launch, consumers at SetiaWalk who signed up for Unifi Wireless Broadband at RM79/month between 7-30 April 2019 will receive a quota upgrade from 60GB to 120GB every month. 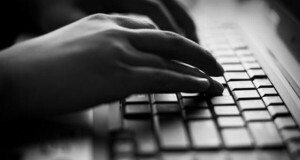 Users who exceed the given quota will get their Internet speeds reduced to 128Kbps. Add-on data are available. Consumers must also purchase a wireless broadband router that is priced at RM565, no contract. Massive MIMO technology is not new, it has been commercially available in Japan since 2016 and now set to be a core component of the super-fast 5G networks. MIMO stands for Multiple-input multiple-output. MIMO involves multiple technologies but it basically means transmitting and receiving of more than one data signal simultaneously over the same radio channel. Standard MIMO networks tend to use two (2×2) or four antennas (4×4). Massive MIMO, on the other hand, is a MIMO system with a high number of radio antennas, with as many as 96 to 128 antennas. The main advantages of Massive MIMO include better performance in terms of data speed and link reliability. It will also help improve coverage, especially indoor. To enjoy the benefits of MIMO technology, users will requires a compatible smartphone/device. Currently there are no commercially available Massive MIMO devices in Malaysia but regular MIMO smartphones could still benefit from it. The iPhone XR supports 2×2 MIMO, while the iPhone XS supports 4×4 MIMO. The latter is comprised of four antennas for four simultaneous data streams, thus making it able to transfer data twice as fast as 2×2 MIMO. Samsung’s recently announced Galaxy S10 family also supports 4×4 MIMO, though so does the Samsung Galaxy S8/Note8/S9/Note9/Note10. Google’s Pixel 3 and Pixel 2 both supports 4×4 MIMO, as are the HTC U11 and HTC U12+, the the Huawei Mate 20 Pro and the OnePlus 6T. Essentially, a number of flagship smartphone in the past 2 years will probably support 4×4 MIMO. For more information, please contact Unifi.